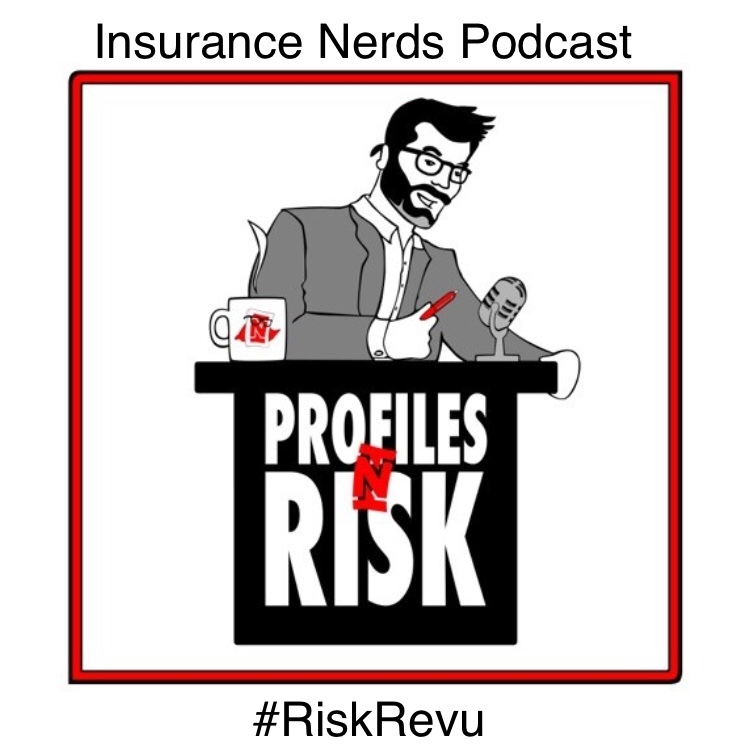 Nick Lamparelli talks with RiskRevu’s founder, Kurt Thoennessen, CAPI. They discussed the Private Client/High Net Worth space, Kurt’s involvement with the PRMA and his interest in the InsurTech movement. Kurt discusses what led to the creation of RiskRevu and runs through a video demo which highlights RiskRevu’s features, benefits and ease of use. (Demo starts at 14:00).